The bar will offer 16 types of beer on tap as opposed to routine 5-6 varieties. 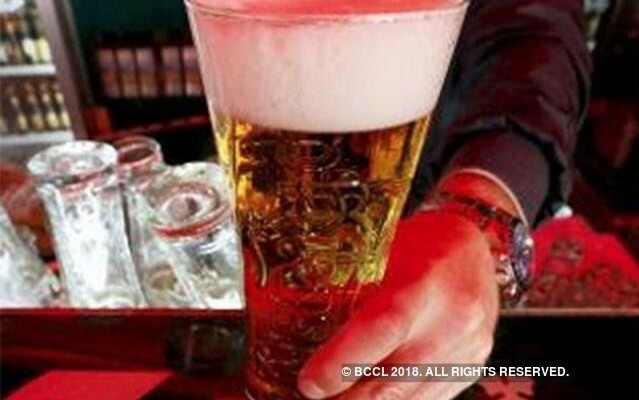 BENGALURU: The pub city of Bengaluru has another feather added to its spirited cap. The city will be home to the largest microbrewery in the country. Called Byg Brewski Brewing Co, the brewpub is nothing short of a magnum opus. It spreads over 65,000 square feet in Hennur and is opening doors on May 31. The second-largest microbrewery, Hoot at 40,000 square feet, is also located in Bengaluru. 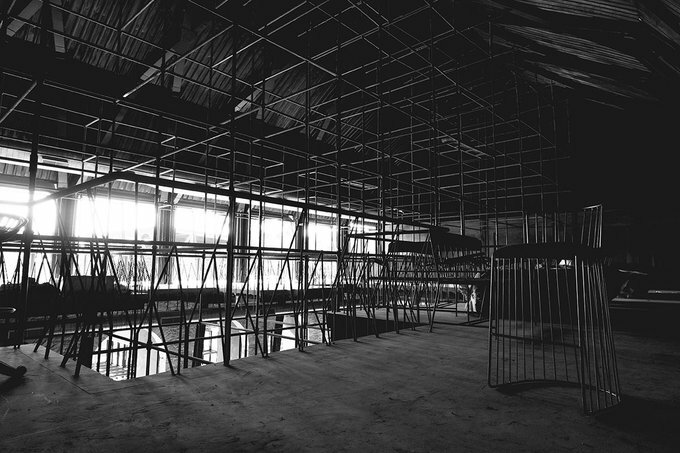 The space that will fill your life with colour soon. Asia’s Byggest Brewpub is coming to Hennur. Here’s your very first look at Byg Brewski Brewing Company. Pravesh Pandey, partner-owner of Byg Brewski Brewing Co, claims that the brewpub is actually the largest in Asia too. “Our research shows that there is no other microbrewery as big as this in Asia. It’s a single level venue spread across 65,000 square feet and will be able to comfortably take 1280 covers at any given period,” says Pandey. The brewpub will have five experiential zones. The bar will offer 16 types of beer on tap as opposed to routine 5-6 varieties. A night club with a medieval Scottish vibe stands on the same premises. Multiple-dining options in varied décor styles like vintage European and amphitheatre step-dining will offer world cuisine. “We also have a large kitchen spreading over 6500 square feet. It is a silent live kitchen which will cater to about 5000 meals per day,” adds Pandey. Three large man made water-bodies will create a natural habitat of sorts at the new brewpub.